Fast Forward has been in active service since 2016 when the ‘FFWD’ team made a solid impression at the prestigious electronica trade show in Munich. 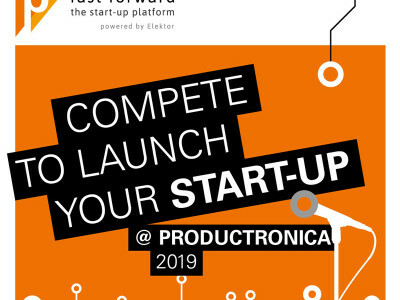 After an even more successful event last year November, FFWD will be rolled out big time again at productronica 2019 in November. We've only one advice: > PARTICIPATE! Good soldering skills and practices are a requisite for pro engineers or makers alike. 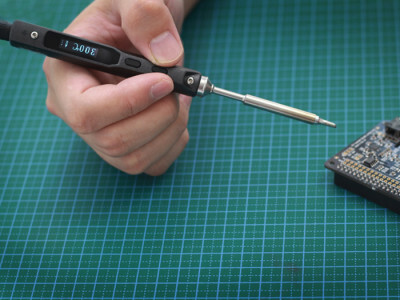 In this article, we cover soldering essentials, from helpful tool recommendations to safety tips to details about smart soldering practices. 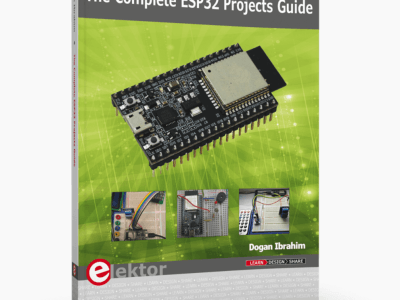 Here at Elektor we love electronics design and games. The same goes for Mouser Electronics. That's why we present the RSL10 Quiz together. 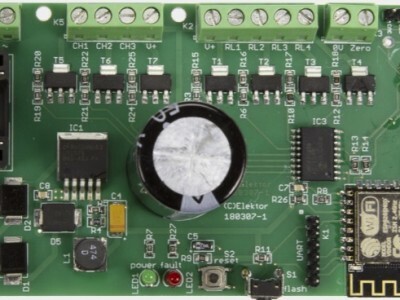 Are you interested in applications with temperature sensors? Then join the quiz and you can win your own RSL10-COIN-GEVB evaluation board! 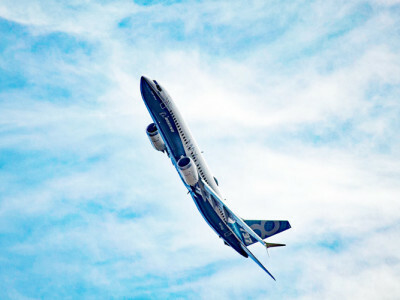 Interested in temperature-sensing applications? 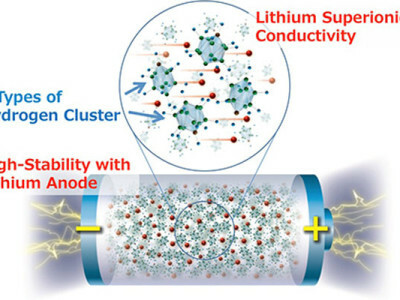 Elektor and Mouser Electronics want to test your knowledge about the ON Semiconductor RSL10-COIN-GEVB ultra-low power temperature sensor beacon. Take the RSL10 Quiz for a shot to win great prizes! Whether you are pro engineer or maker, you must have an adequately equipped electronics workspace for designing and testing your projects. In this article, we offer simple advice and recommendations on affordable tools, test gear, lighting, energy sources, prototyping, and workbench organization. 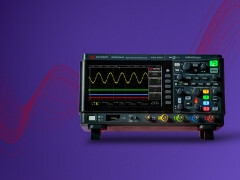 Check out our oscilloscope resources to see ways to maximise your oscilloscope investment! Act now to get access to '6 Advanced Oscilloscope Tips' (eBook), 'Today's Oscilloscope' (poster), Whitepaper 'Can Your Oscilloscope Capture Elusive Events?' and the whitepaper '5 Common Mistakes to Avoid When Buying a Low-cost Oscilloscope'. Want an Elektor Pinball Clock Board for a great price? Hurry. 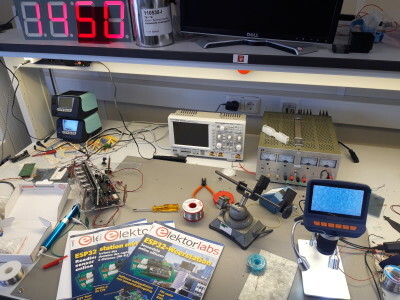 Elektor's group buy campaign via GroupGets ends on Saturday, March 23, 2019. Elektor’s racing vehicle called Fast Forward has been out on the race track since 2016 when the ‘FFWD’ team made a solid impression at the prestigious electronica trade show in Munich. 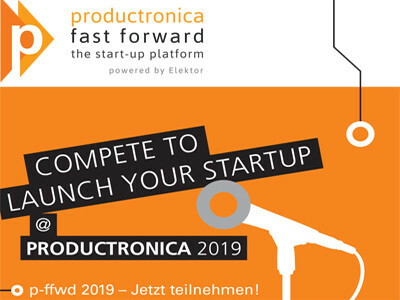 After an even more successful event last year November, FFWD will be rolled out big time again at productronica 2019 in November. We've only one advice: > PARTICIPATE! 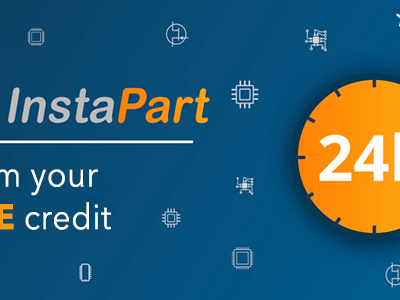 Build electronics faster with a free InstaPart credit from SnapEDA! SnapEDA is the biggest electronics parts library for circuit board design: they provide millions of free symbols and footprints to help you design electronics faster. If you need a part that isn't in their library yet, you can get it fast with InstaPart. Simply search for the part you need, request its symbol & footprint, and it'll be live in 24 hours. Redeem your free InstaPart credit now using code "makeitasnap". 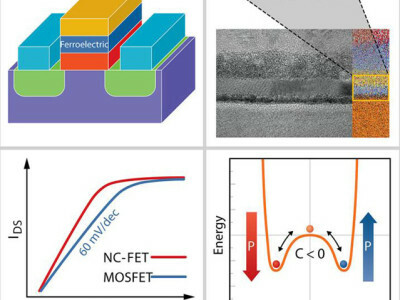 Are NC-FETs the way forward?